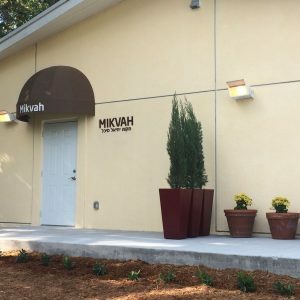 Making a difference, one community at a time. 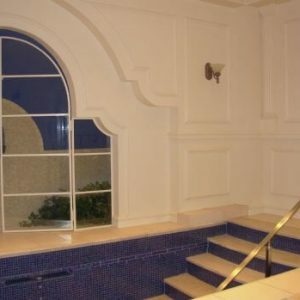 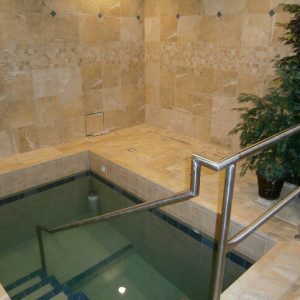 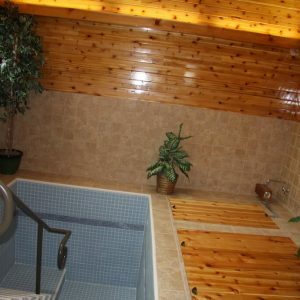 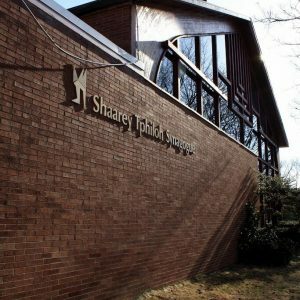 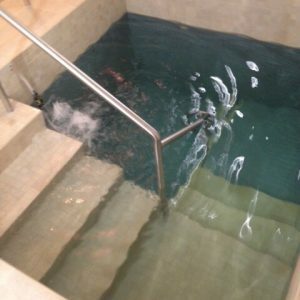 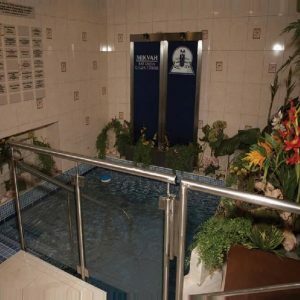 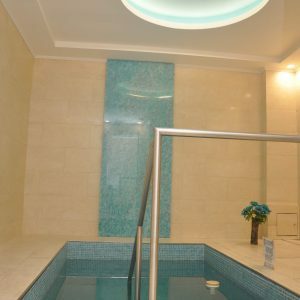 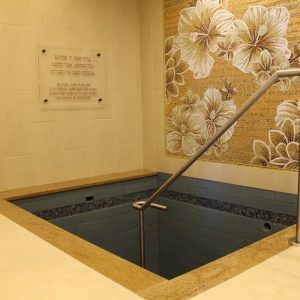 A Jewish community without an appealing, halachically acceptable local mikvah makes it exceptionally difficult for locals to observe taharah – the key to the continuity of the Jewish Nation. 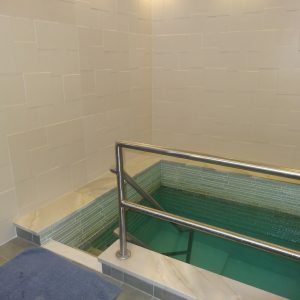 Even many generally observant Jews find it highly challenging to travel long distances or use facilities in subpar condition. 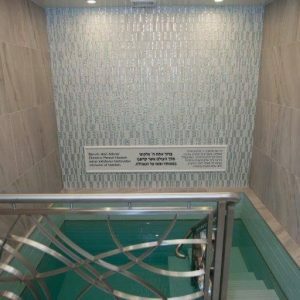 For Jews who are still on the journey towards Torah observance, this predicament keeps them further away from their heritage in all areas. 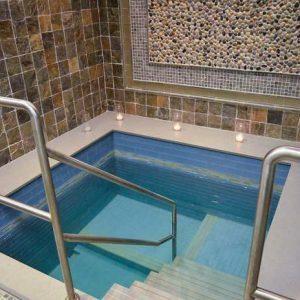 Indeed, Gedolei Yisroel have stressed the importance for each community to have its “own” mikvah, for which locals feel a sense of belonging and pride. 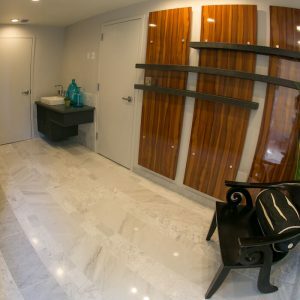 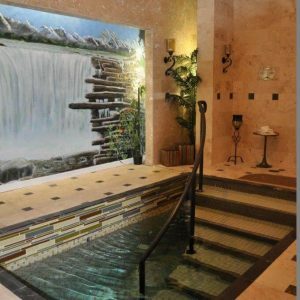 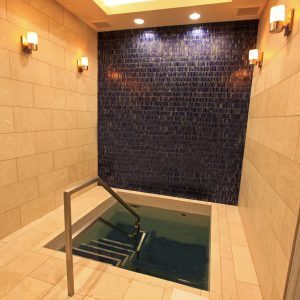 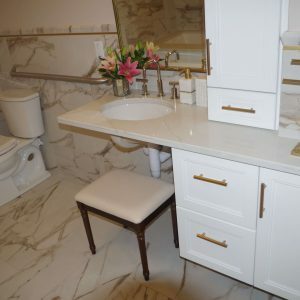 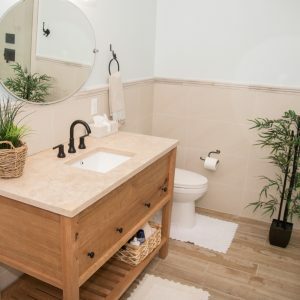 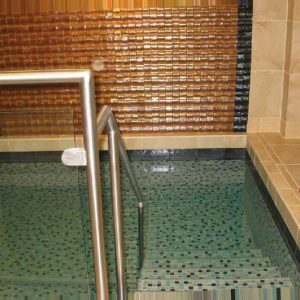 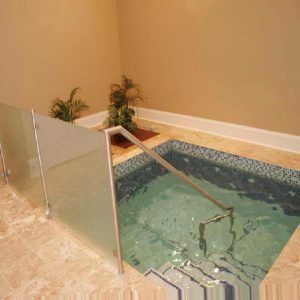 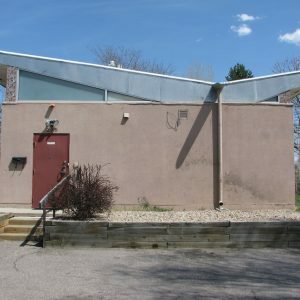 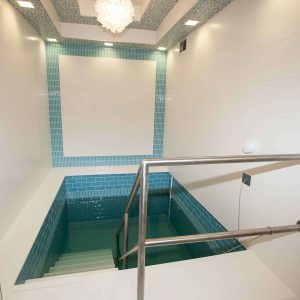 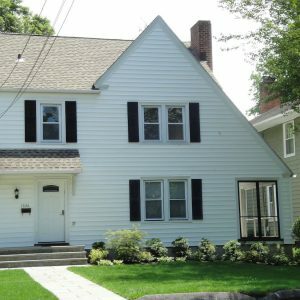 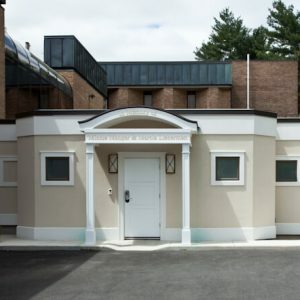 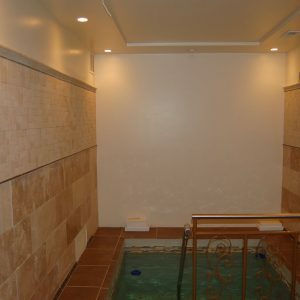 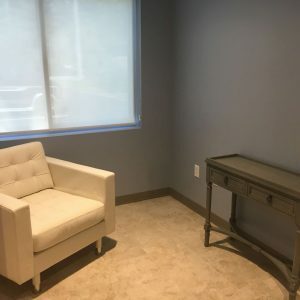 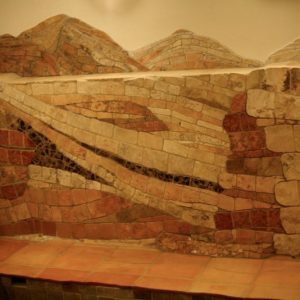 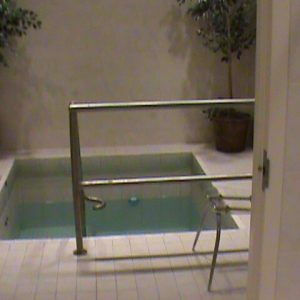 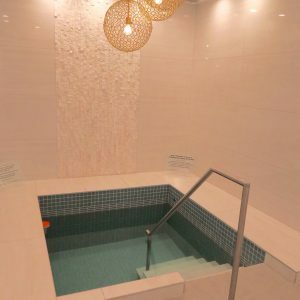 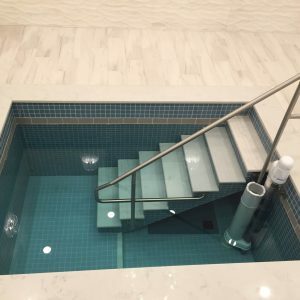 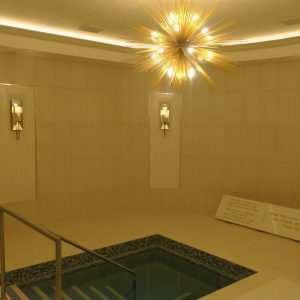 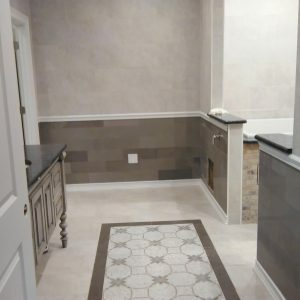 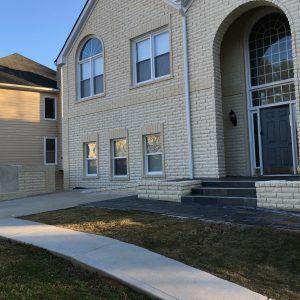 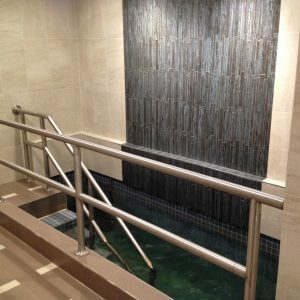 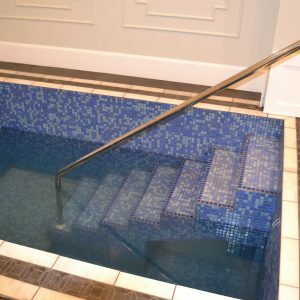 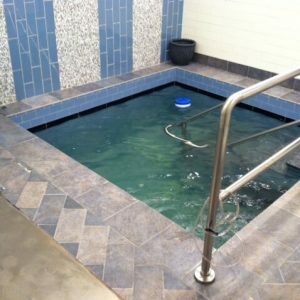 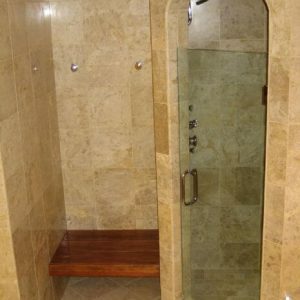 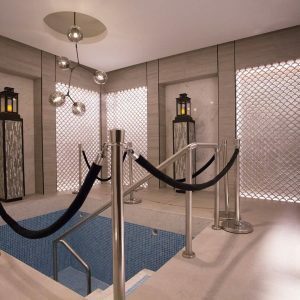 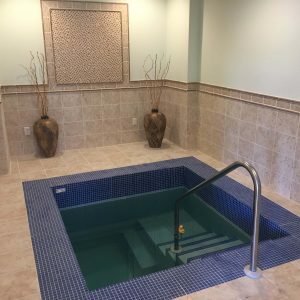 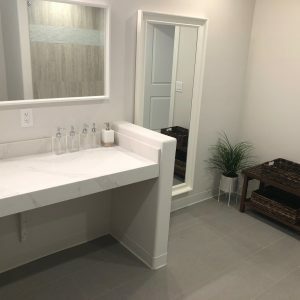 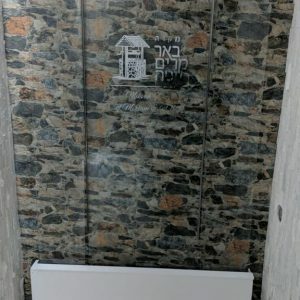 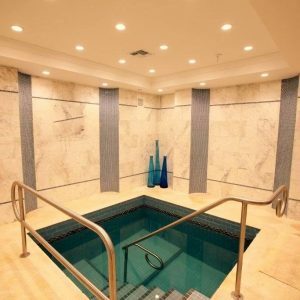 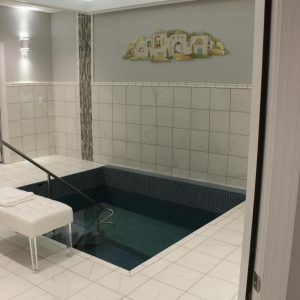 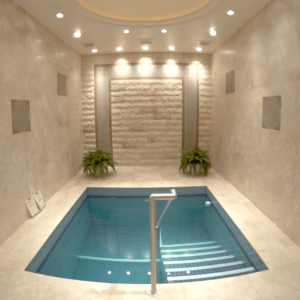 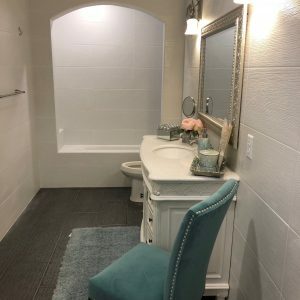 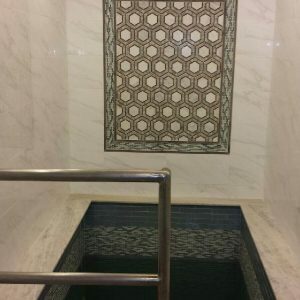 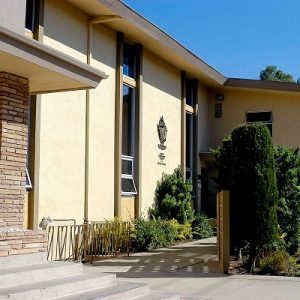 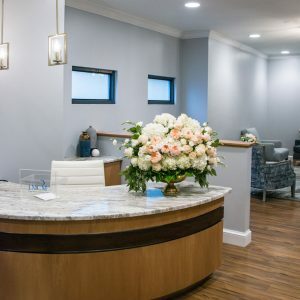 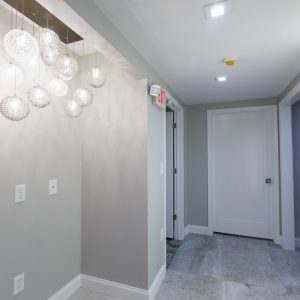 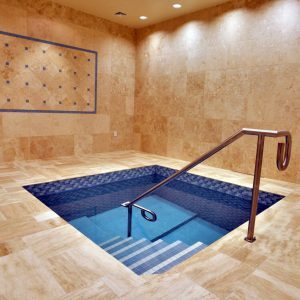 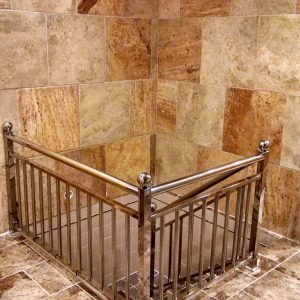 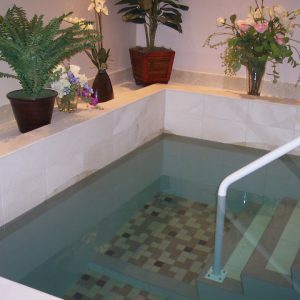 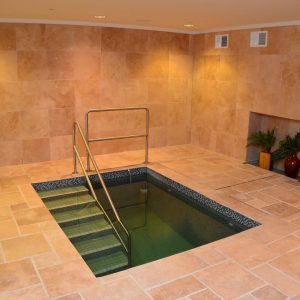 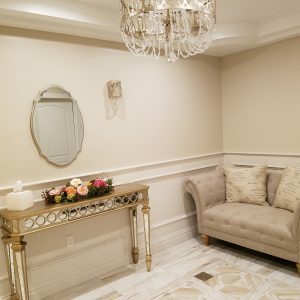 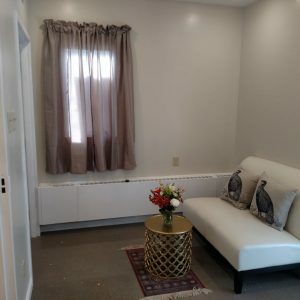 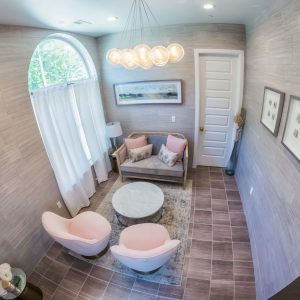 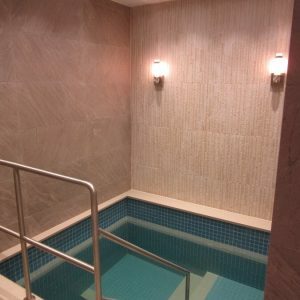 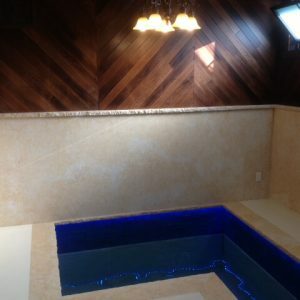 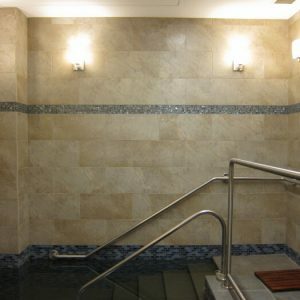 There are countless Jewish communities across North America – of various sizes and demographics –that lack the resources and/or willpower to build a proper local mikvah on their own. 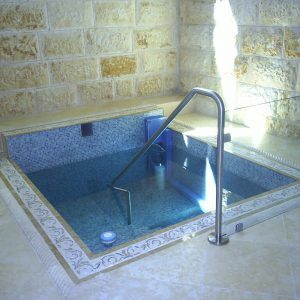 This greatly hinders both existing community members and the communities’ kiruv prospects. 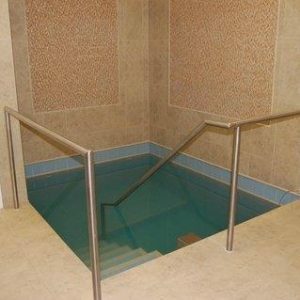 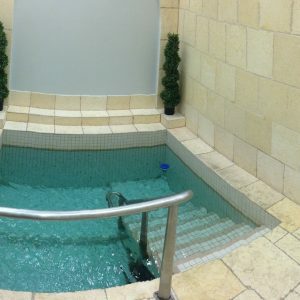 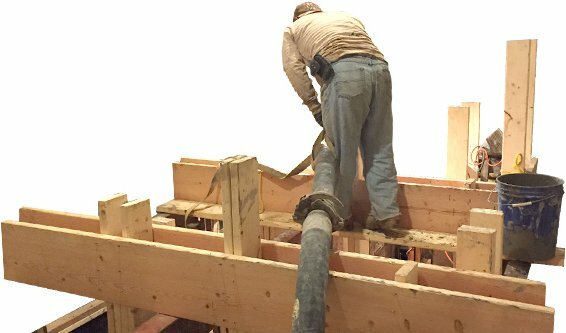 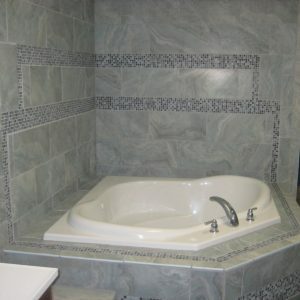 Mikvah USA steps in with practical assistance, financial grants, fundraising assistance, halachic guidance and more. 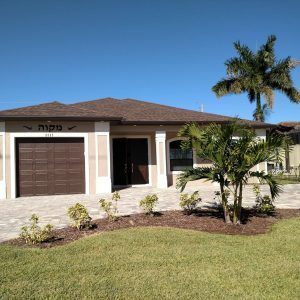 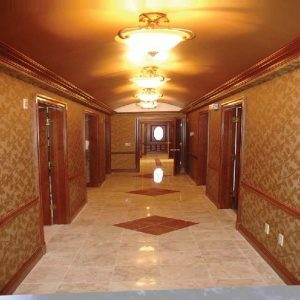 Modern and inviting mikvaos of the highest halachic standards are now found in the hearts of these communities. 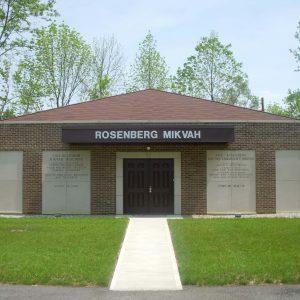 Without exception, these communities have seen a remarkable rejuvenation in the areas of taharah, overall Torah observance, kiruv, as well as boosts in the communities’ morale and growth prospects. 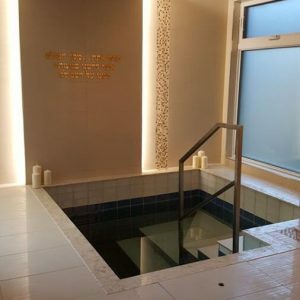 From the heart of Brooklyn to remote Puerto Rico, majestic mikvaos built through Mikvah USA dot the map of North America. 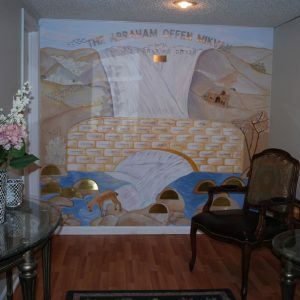 The entire Jewish landscape of our continent is purer, brighter and more promising as a result.